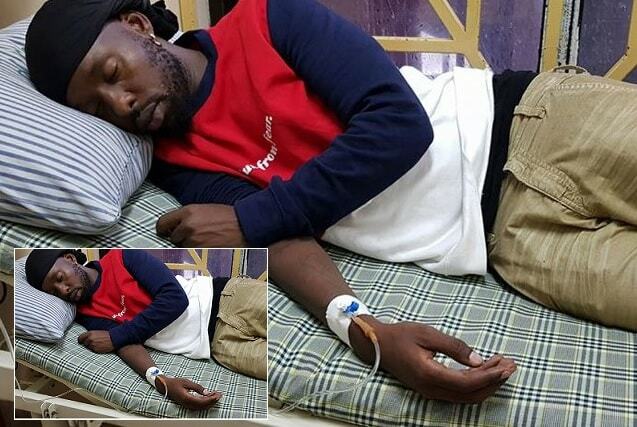 Eddy Kenzo has been down for close to two weeks battling fatigue related problems, he missed the One Africa Music Fest that was held on Saturday, but he is responding well to treatment. 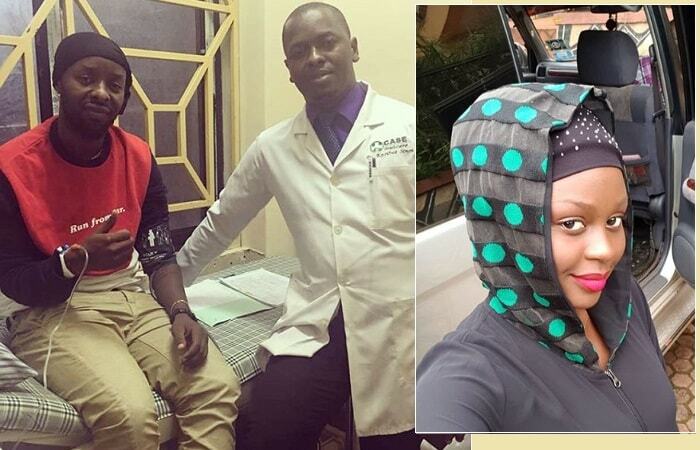 The 'Lean on Me' singer, Rema Namakula has thanked her fans and Eddy Kenzo's for the overwhelming support they've extended to them during this time when her baby daddy has been battling with fatigue related complications. Kenzo was one of the artists to perform at Wembley Stadium in London during the One Africa Music Fest, but his management issued a statement on his not being able to attend due to sickness. 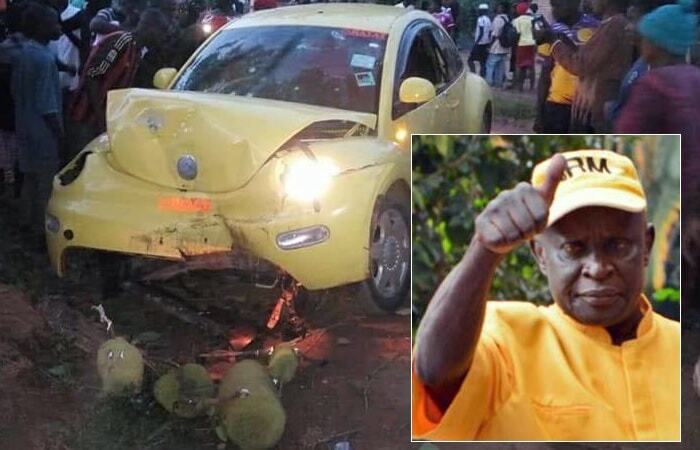 "I will be fine in God's name, I managed to go and watch Vipers VS, SC Villa in Kitende, bless you all."